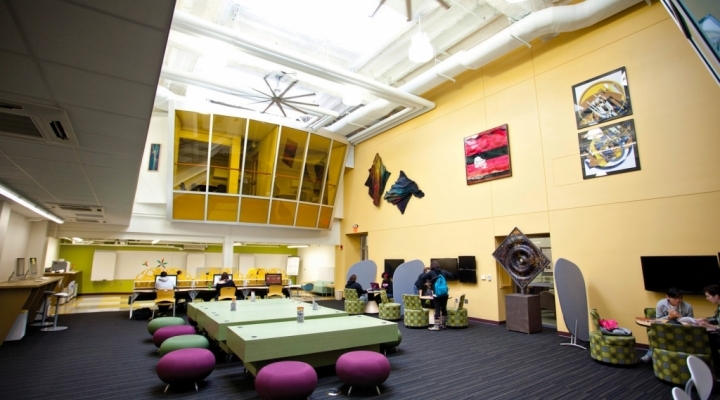 Interested in a Minor in Applied Creative Thinking? 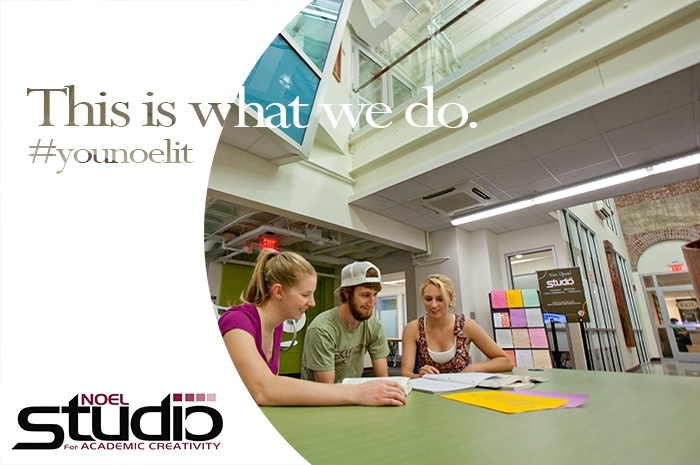 The Noel Studio for Academic Creativity’s primary service is the consultation. 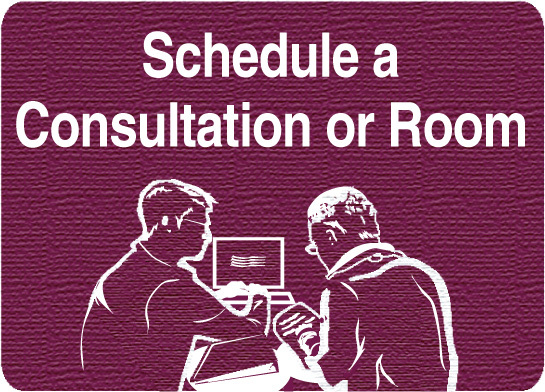 We offer free, individualized support with communication projects and products for any EKU undergraduate or graduate, by appointment or on a walk-in basis. 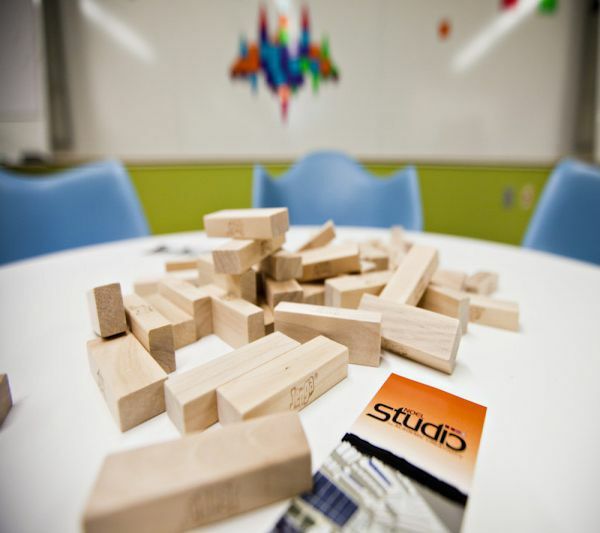 The Noel Studio offers collaborative opportunities through co-designed assignment support, workshops, and active-learning toolkits. Together, we will identify challenges and possible solutions, which could include (but are not limited to) a Noel Studio-facilitated workshop, an instructor-facilitated workshop, and/or modifications to an existing assignment. 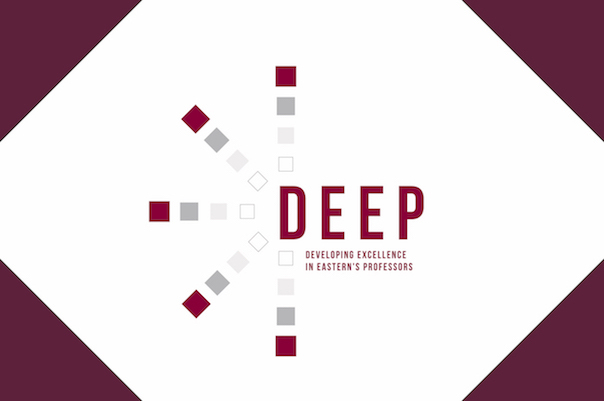 Explore the teaching and learning services and resources available to the EKU community. Services focus on enhancing teaching strategies and helping students learn deeply. 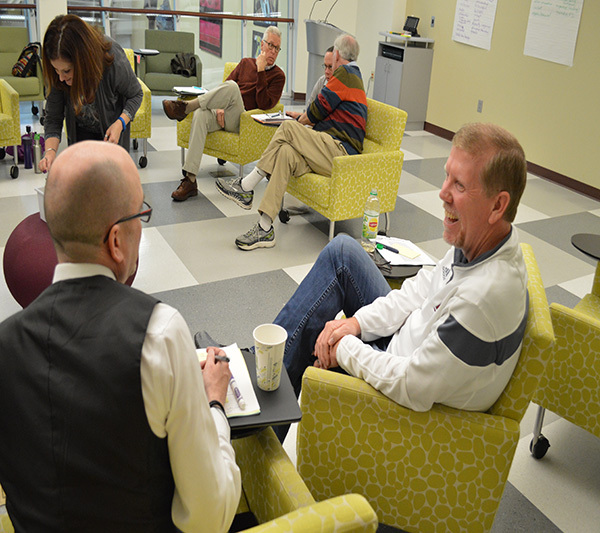 The Minor in Applied Creative Thinking provides students with the strategies and tools necessary to employ creative thinking in any discipline or course. In this minor, students learn ways to employ concepts to solve problems in classroom and workplace settings.